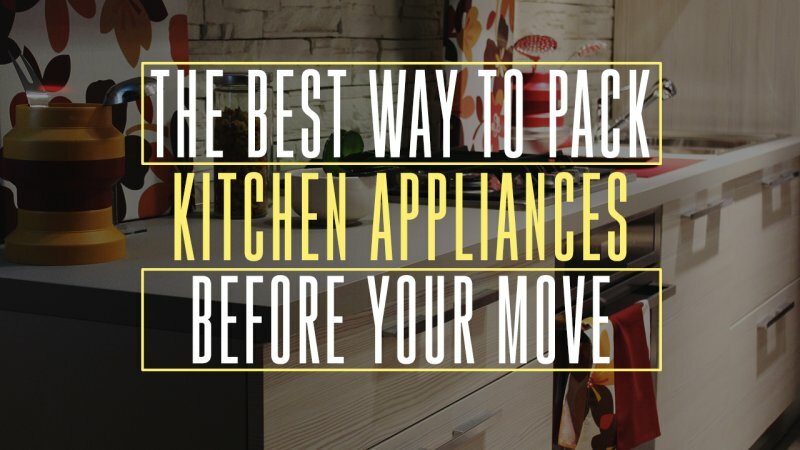 If you’re moving to a new home and find yourself tasked with packing kitchen appliances, then keep reading. With a little planning and a lot of care, you can successfully pack boxes with your small kitchen helpers like blenders, coffee makers, and mixers, as well prepare big items like stove, refrigerator, and freezer for transport. 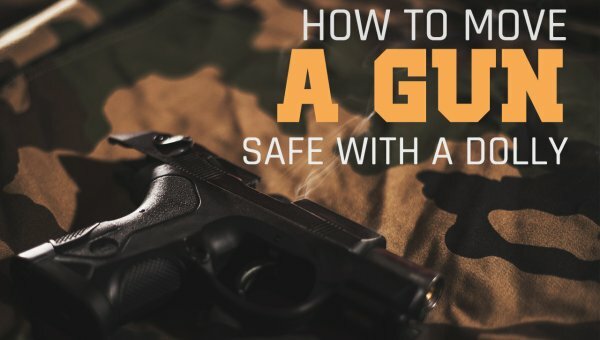 Start by locating any owners’ manuals, operating instructions, or warranties you can find. Tape them to the front of big appliances or pack them in the same box with smaller ones. If you do not have documentation for the appliance, note the manufacturer’s model number on a note card or piece of paper and pack that. This can be helpful if you need to look online to troubleshoot any issues during or after the move. Disassemble, wash, and dry all parts. Wrap each part separately. Be sure blades and other sharp surfaces are wrapped tightly to prevent injury during unpacking. Select appropriate size box for the appliance. Cushion bottom and sides of the box. Use clean, crumpled paper, bubble wrap, or kitchen linens as cushions. Nestle each wrapped part in the box. Do not allow hard surfaces to touch each otheror the side of the box. Place owner’s manual, or item description and model number, with the appliance. Finish filling the box, label it, and seal it. Note: Do not use packing peanuts with small appliances because they can become lodged in small crevices. Many apartments and homes come with major appliances, so you may not need to move yours. However, if you love the way your stove performs and cannot part with it, or have other reasons for transporting your refrigerator or freezer, follow these guidelines for making them ready for the move. Empty several days before moving. Turn off the appliance, unplug from the power source, and defrost. Defrosting may take up to eight hours. Clean all removable pieces and pack them in moving boxes. Thoroughly clean and dry the inside. Leave the door ajar until moving day to minimize the growth of mildew. Close doors and secure them with a strong rope or packing tape. You are now ready to let the pros move it from your home. Clean oven, burners, burner pans, and any drawers. Move clean oven racks to the bottom position and secure with packing tape. Tape down burners and their protective pans to prevent shifting. You may also pack these in a box. Pack broiling pan in a box. Lock oven door if possible, or secure with tape and rope. Tape the power cord to the back of the stove to prevent a tripping hazard. 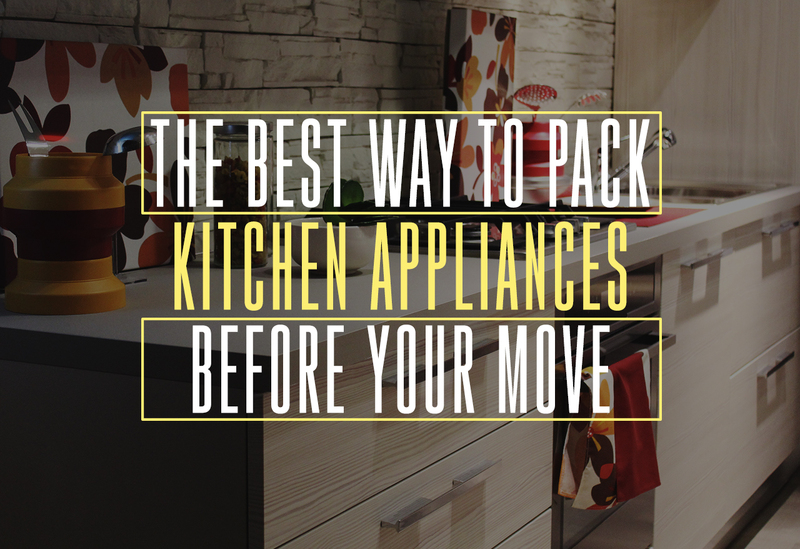 With these helpful packing tips, you’ll have your appliances ready to go in no time. For assistance with moving all those boxes and large home appliances, call in the best movers in KC. With the assistance of licensed professionals, you can move quickly and easily.